Our first week as a family of five has been a whirlwind of baby snuggles, toddler hugs, meltdowns, dirty laundry, and a sincere appreciation for all the freezer meals we made months in advance. Mary has been busy adjusting to life on the outside and we've even had one or two nights where she's slept longer than two-hour stretches at a time. It feels like such a luxury that I'm almost giddy when I wake up and see that the clock has passed the ominous two-hour mark! Evelyn has spent the week alternating between cooing over her baby sister and playing dolls. 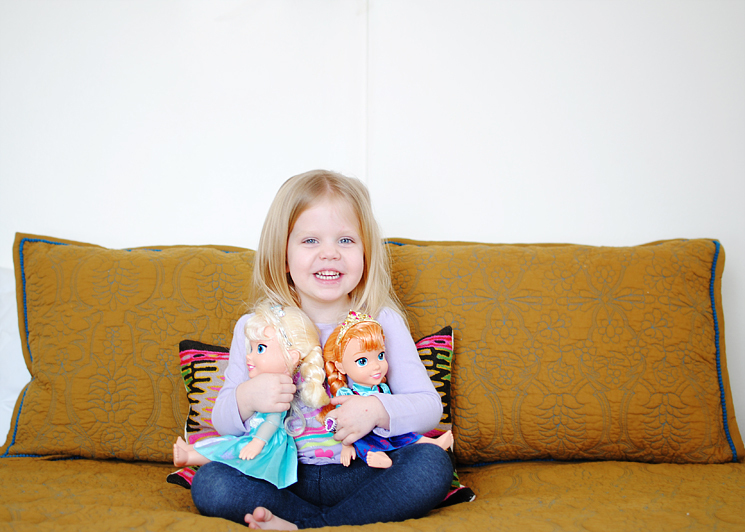 Her Frozen castle is still a huge hit (even a few months after Christmas), so we regularly hear Elsa and Anna's adventures being dictated from her bedroom. Meanwhile, Nathaniel is just as busy as ever building Legos. 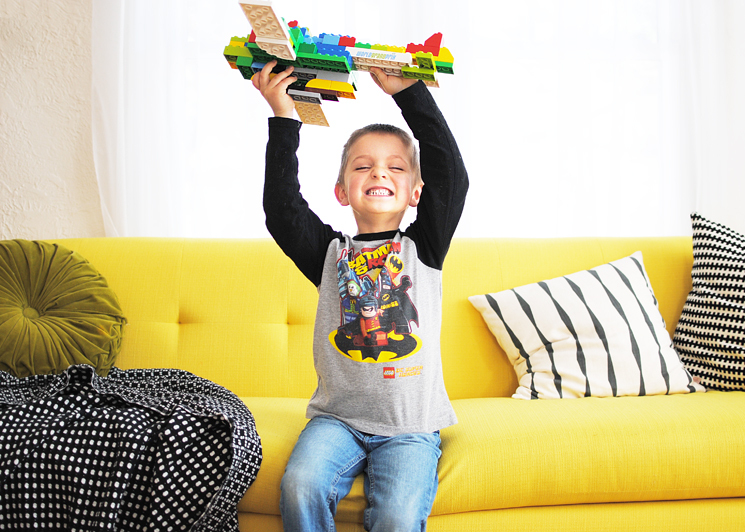 With Grandma able to visit a few days earlier in the week, he found a true Lego-building pal as she would sit on the floor with him for hours, building garages, cars, and even an incredibly epic airplane that's (amazingly enough) still in one piece!